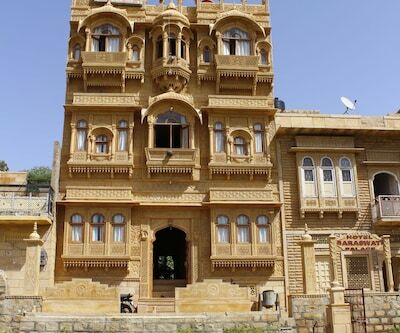 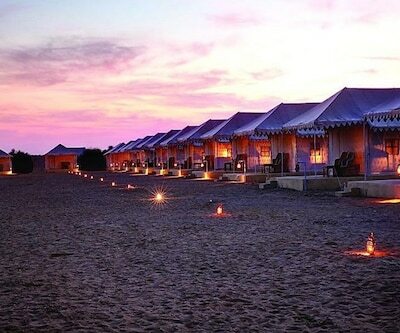 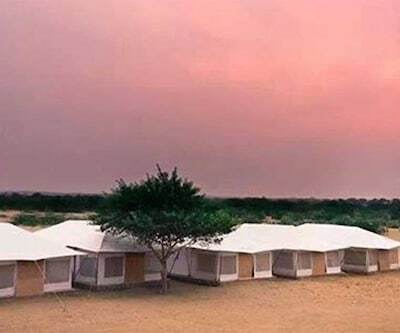 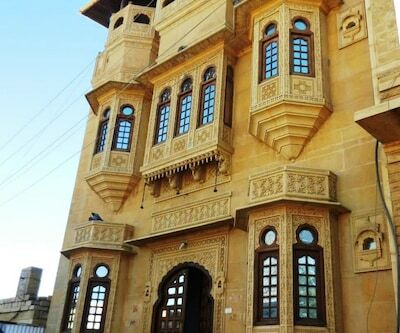 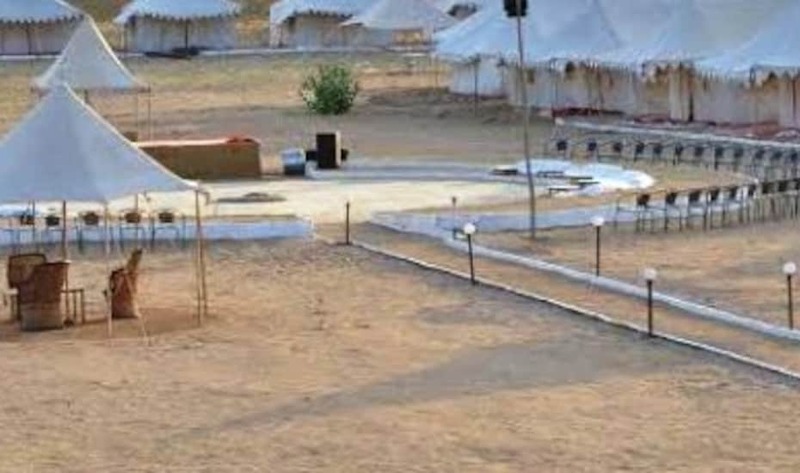 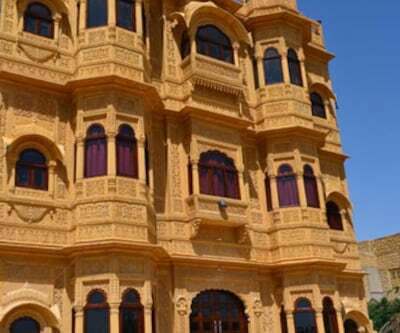 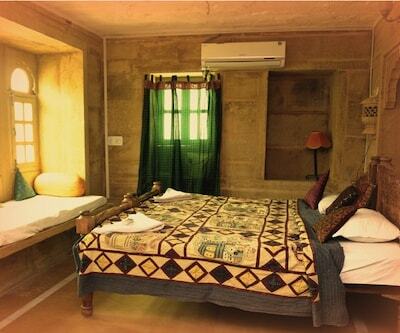 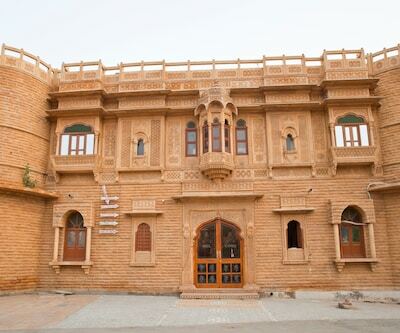 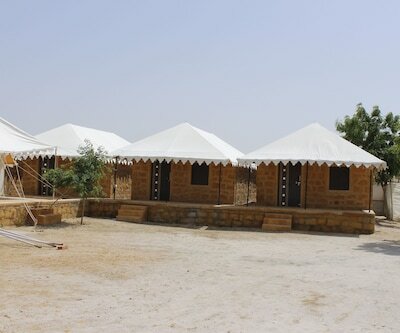 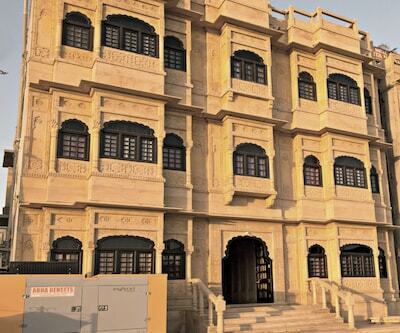 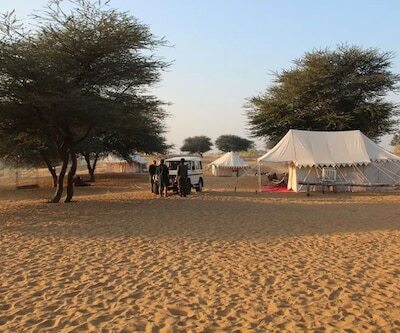 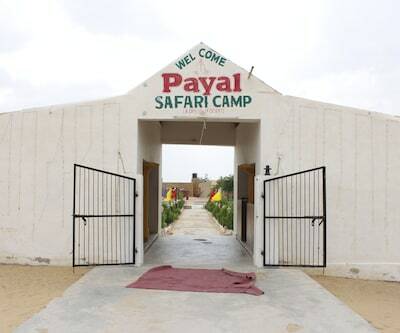 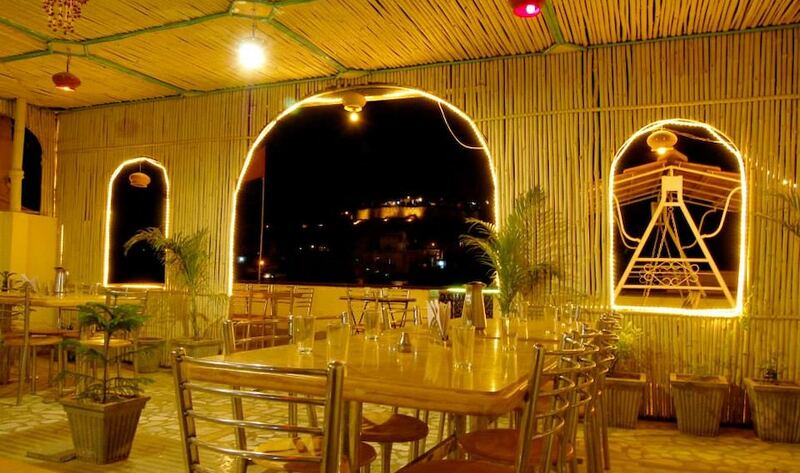 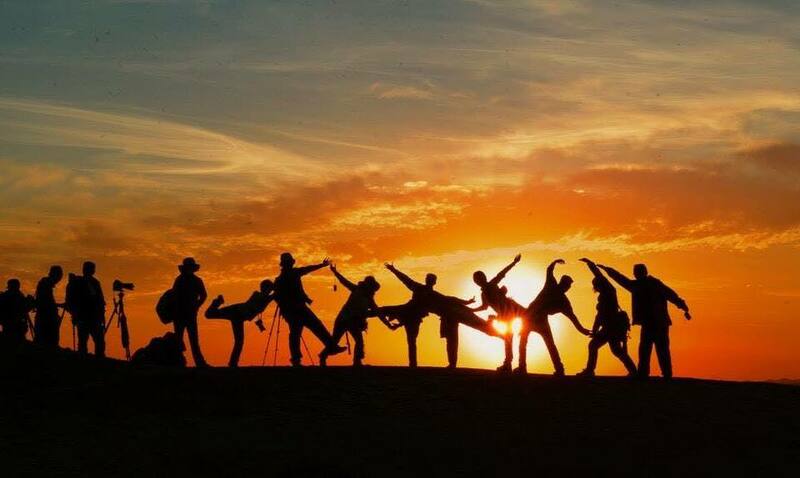 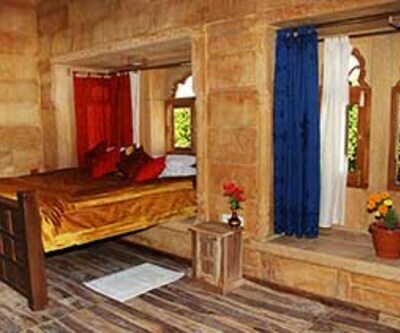 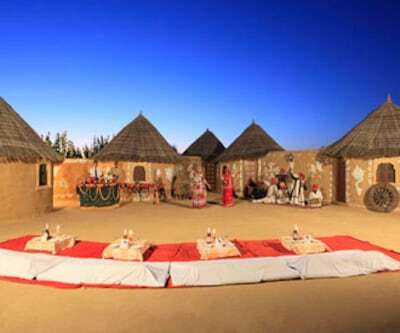 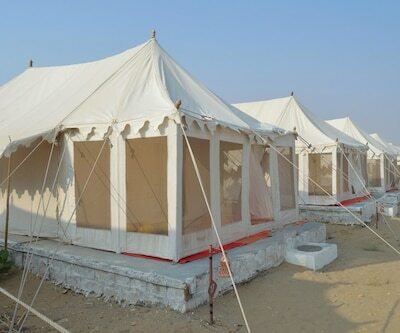 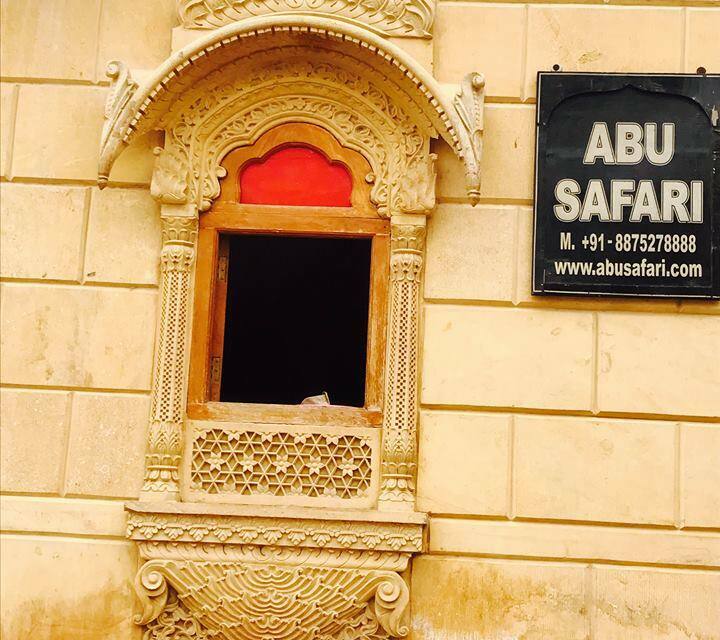 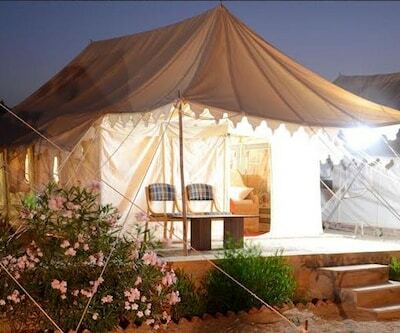 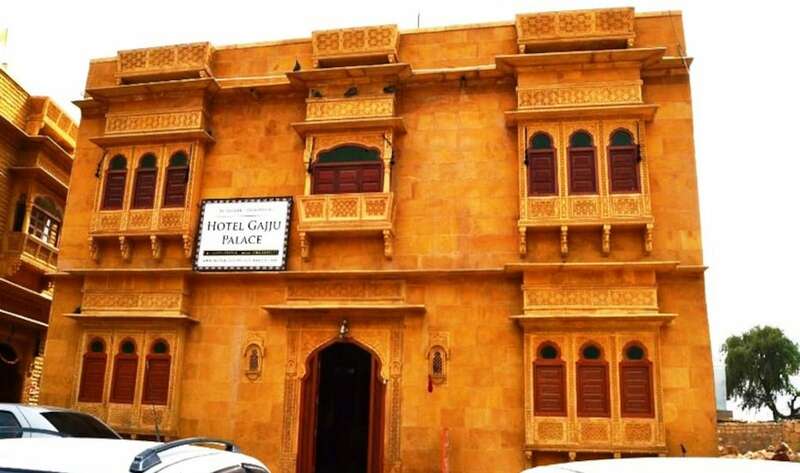 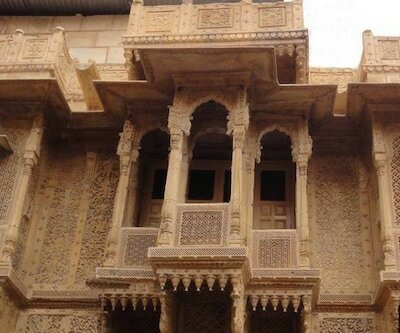 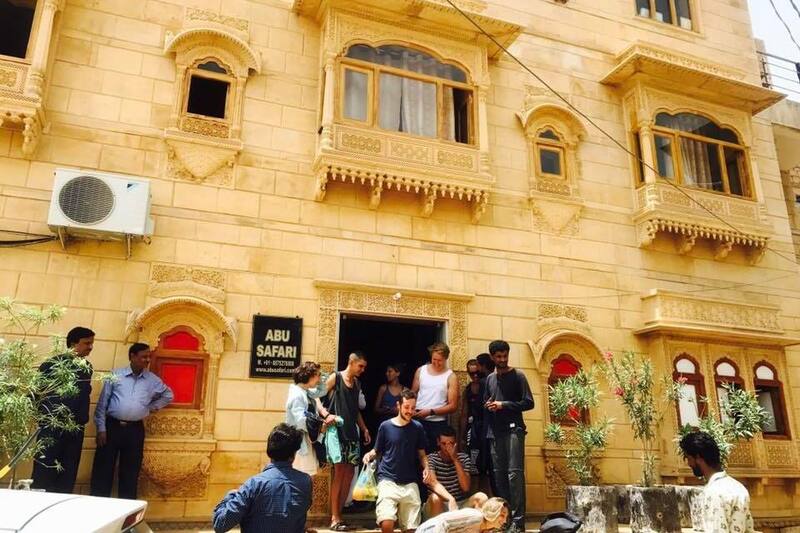 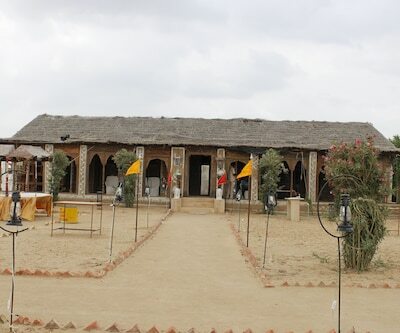 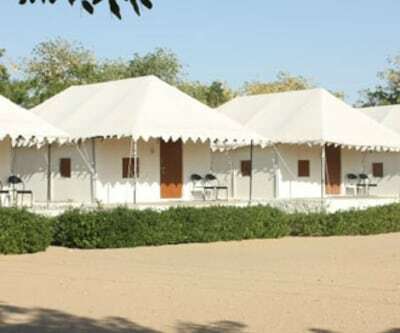 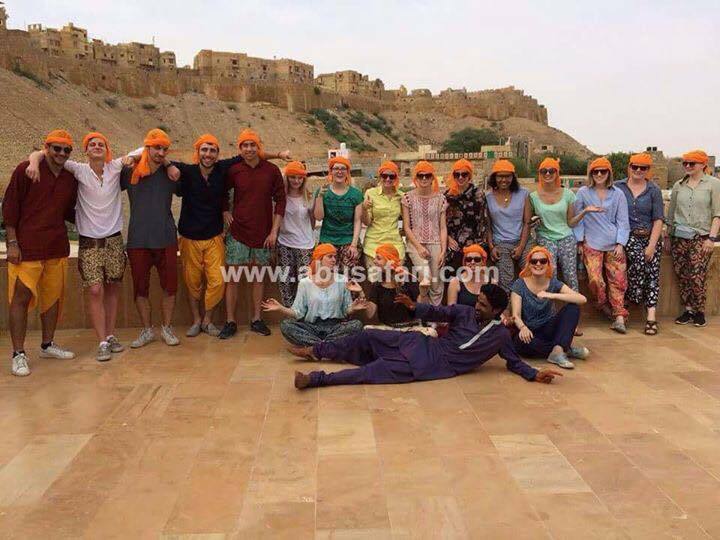 Located at 1 km from the Jaisalmer Fort, Hotel Abu Safari offers free Wi-Fi internet access to its guests. 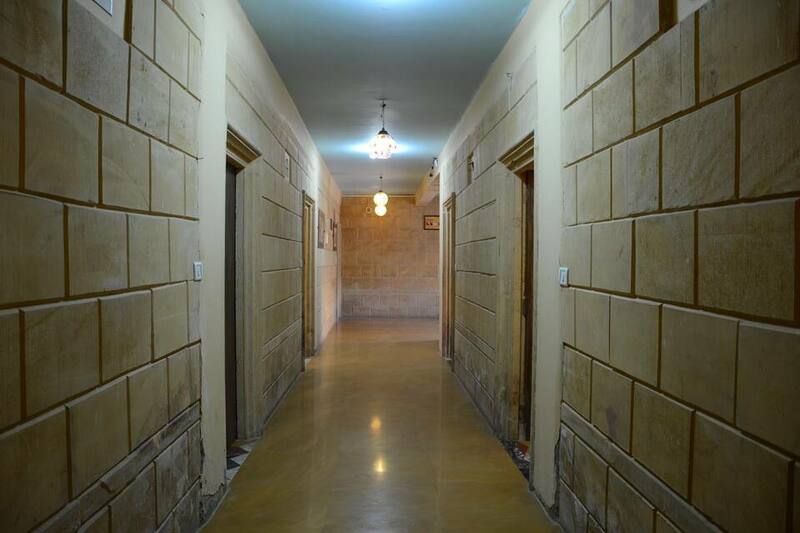 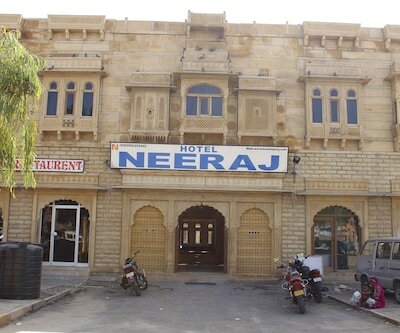 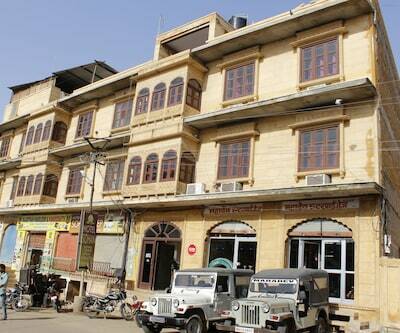 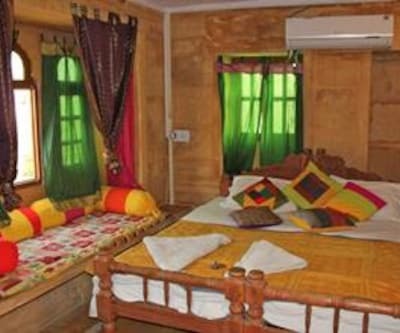 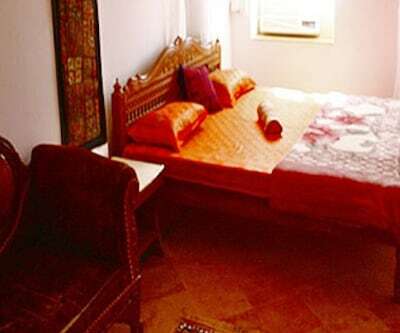 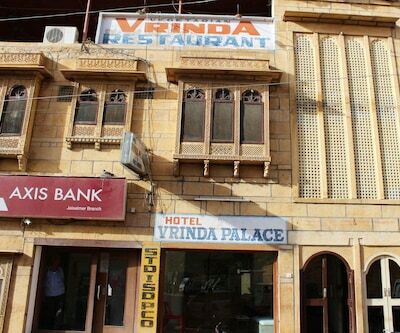 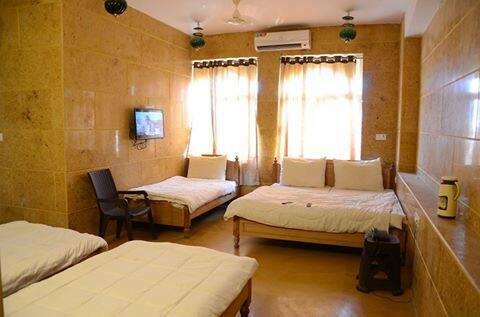 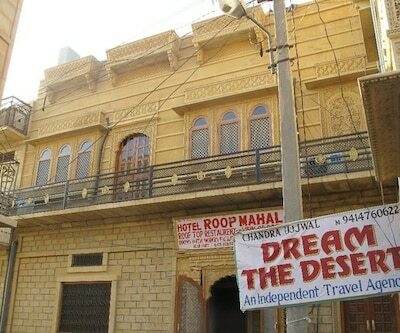 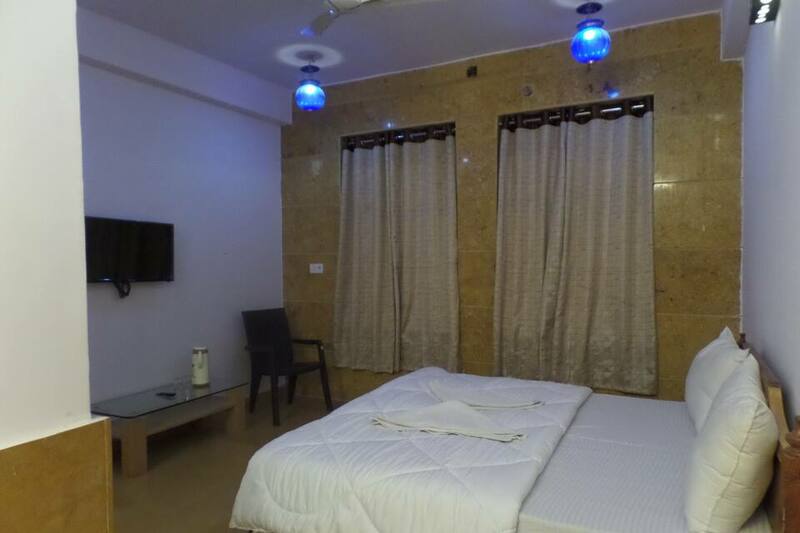 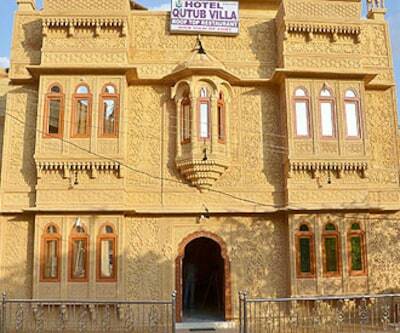 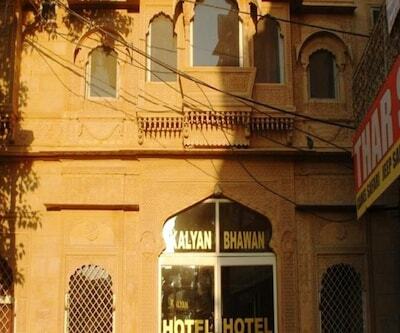 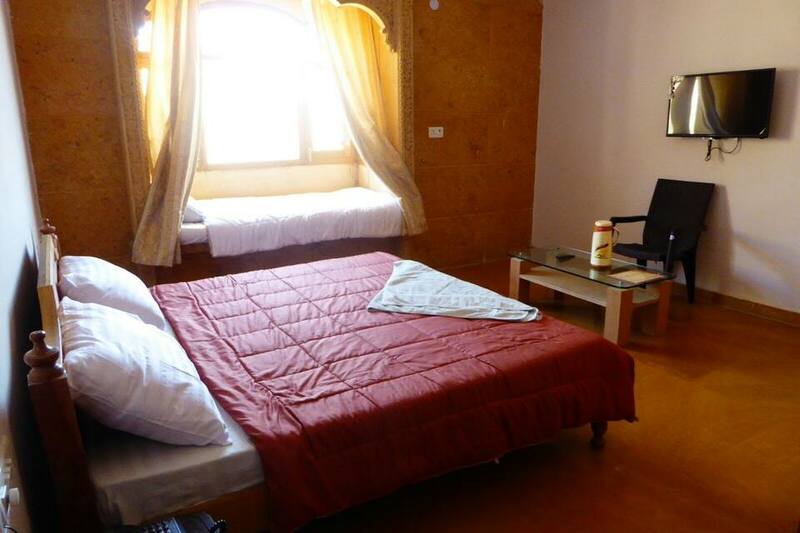 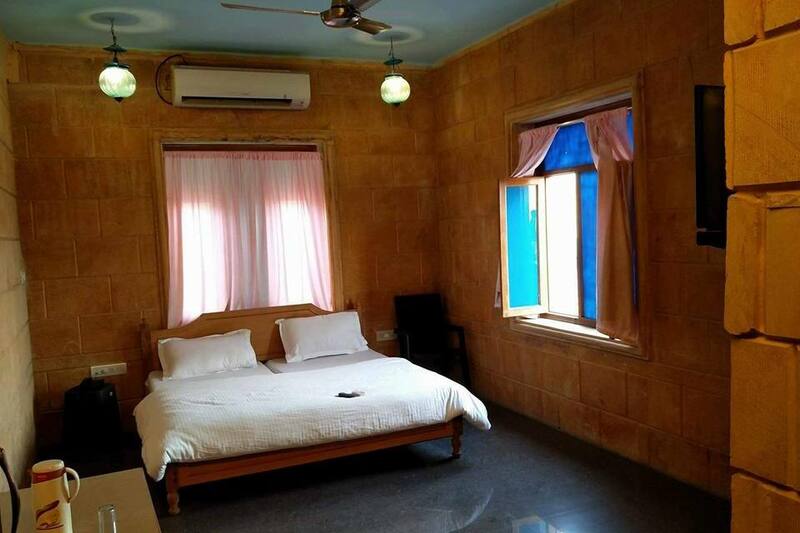 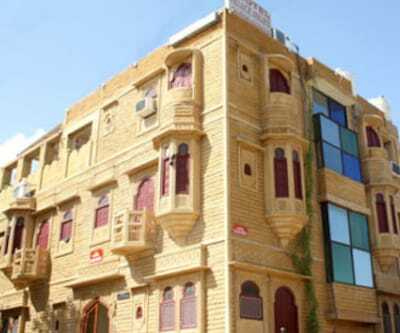 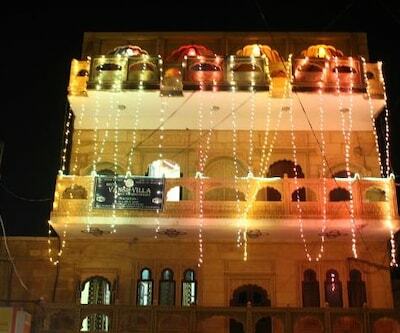 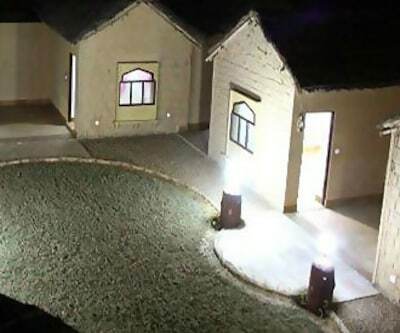 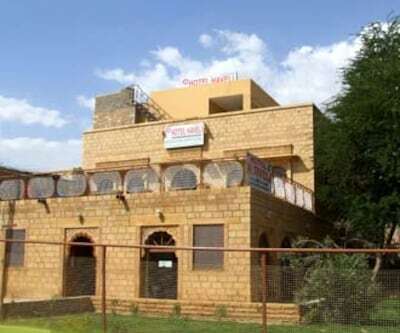 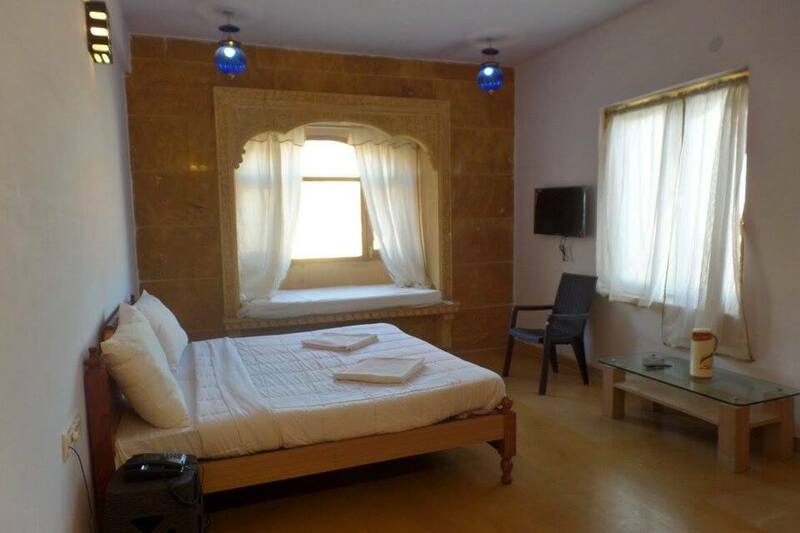 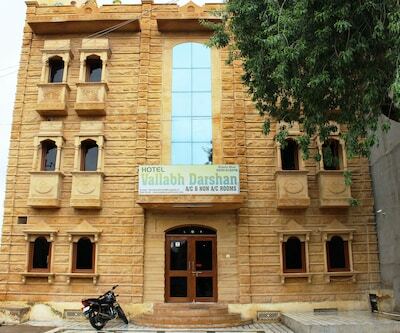 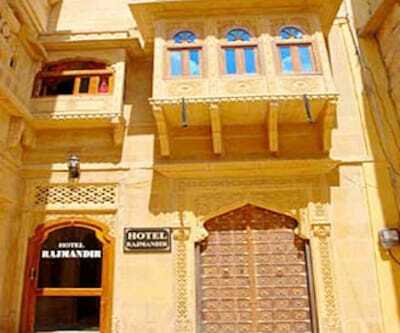 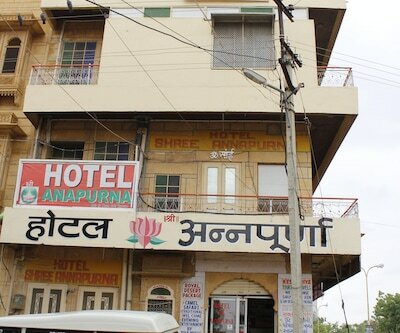 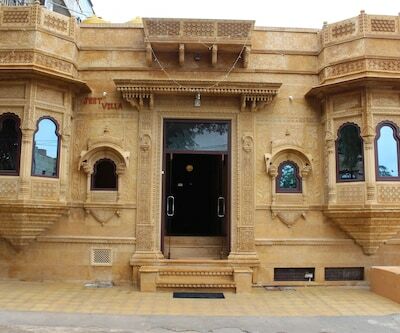 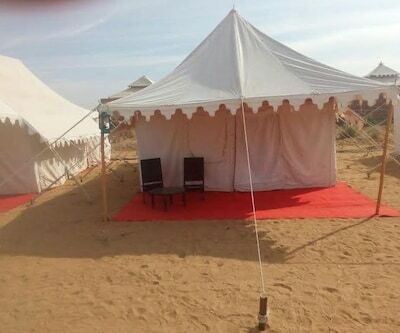 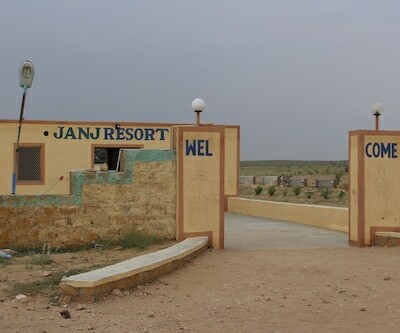 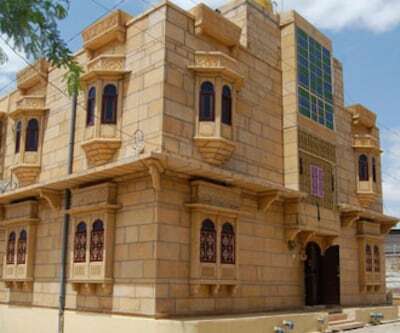 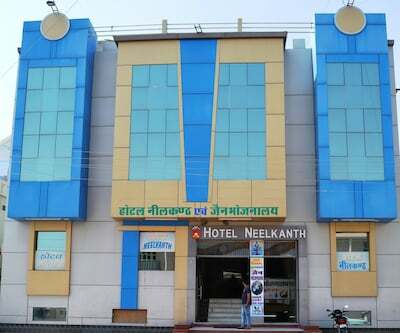 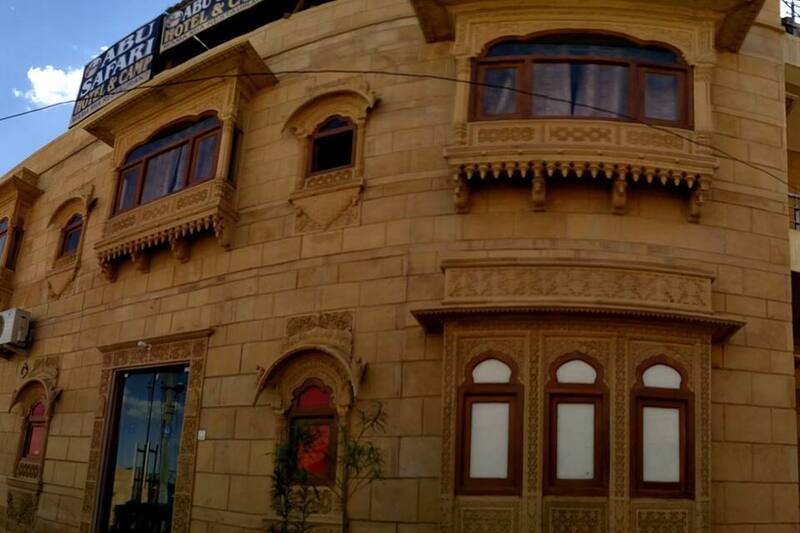 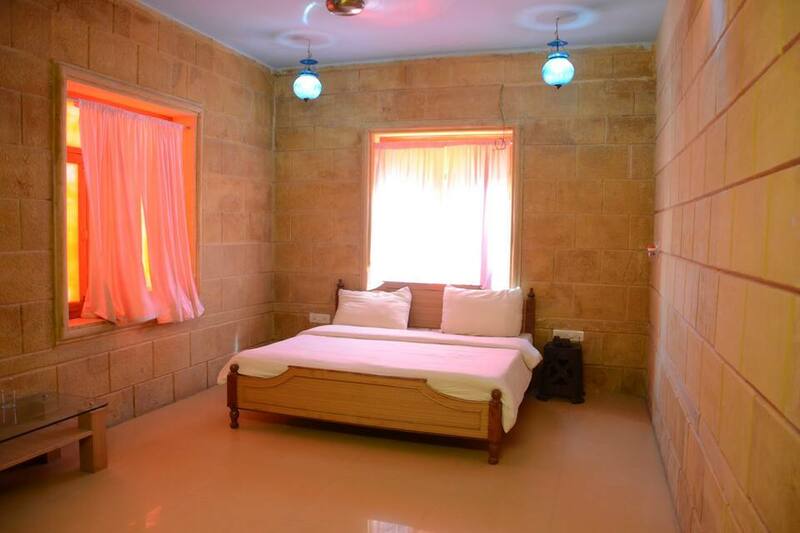 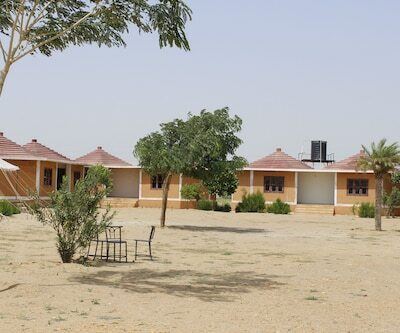 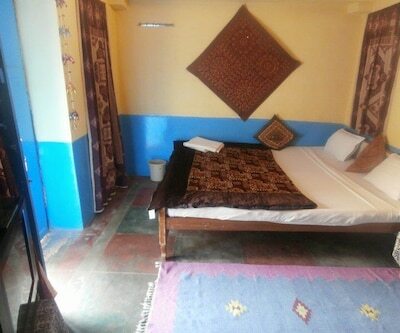 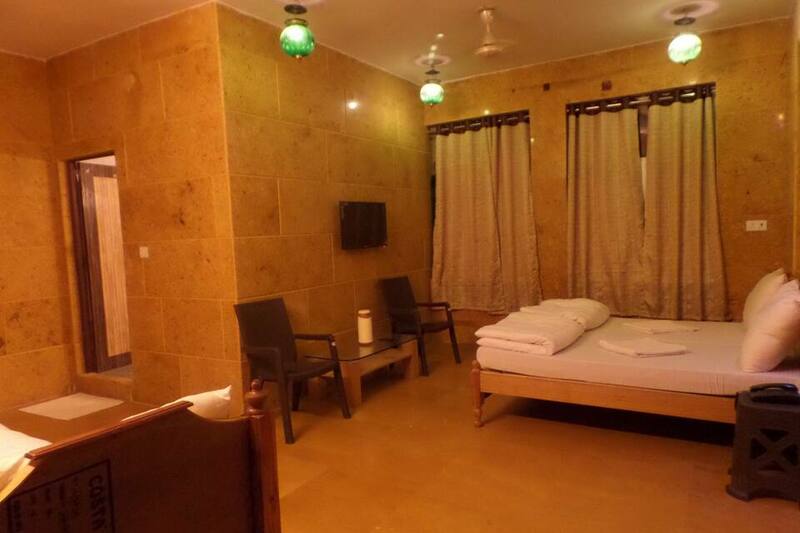 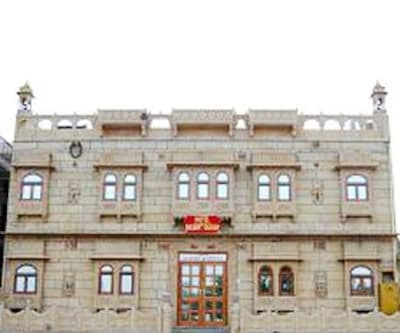 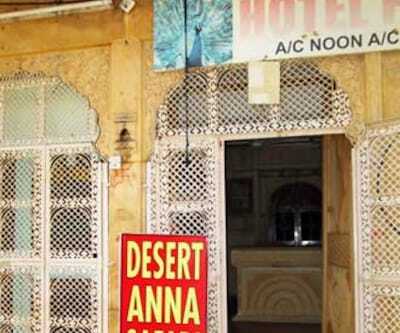 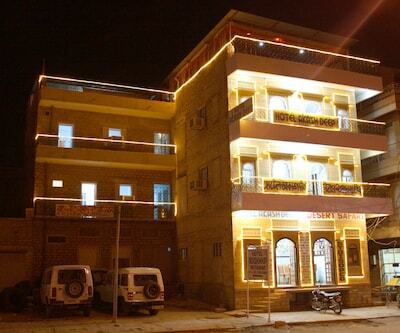 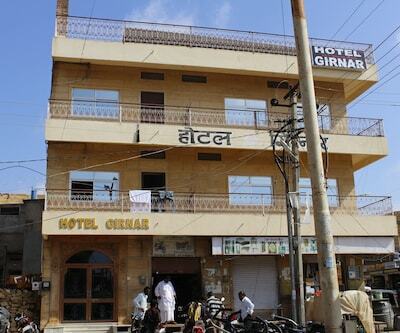 The Jaisalmer Railway Station is also at 1 km from this Jaisalmer hotel.This property has 7 rooms equipped with TVs. 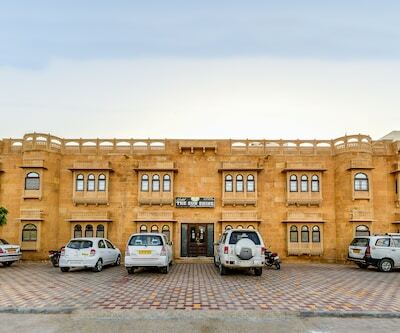 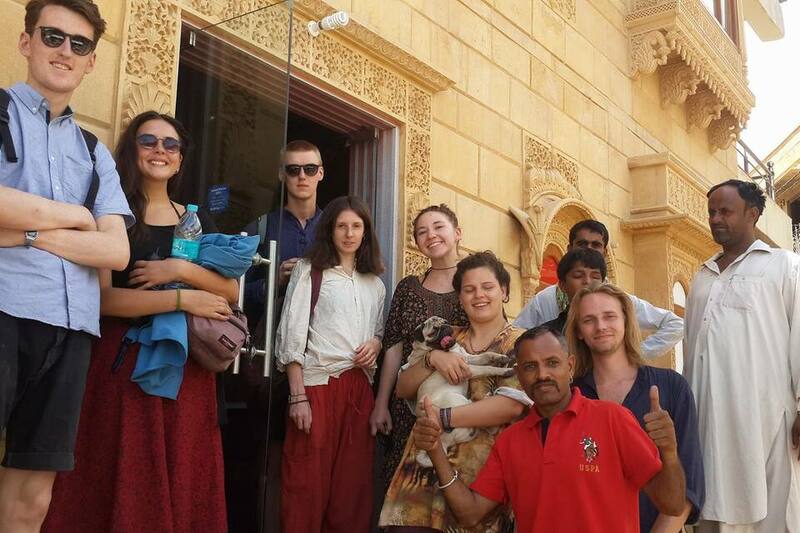 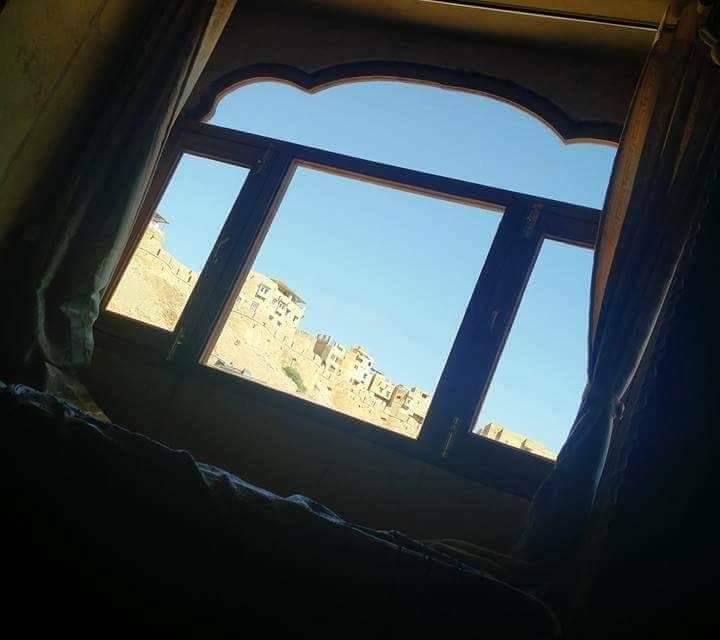 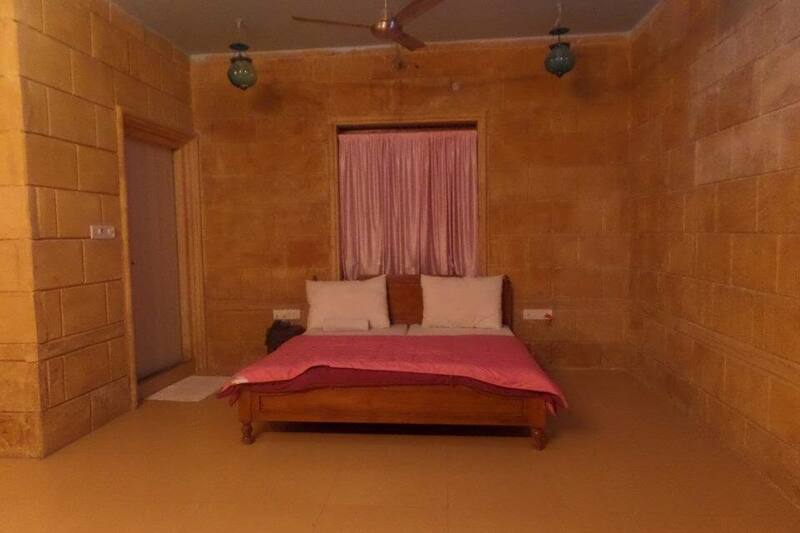 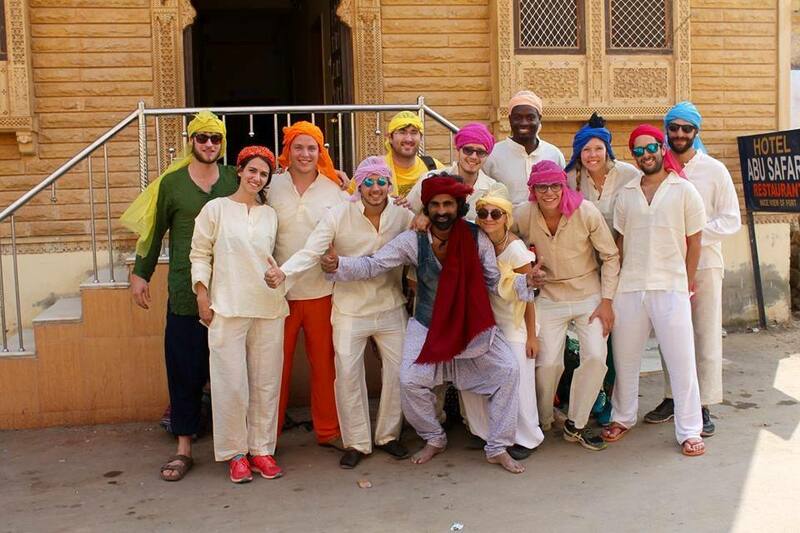 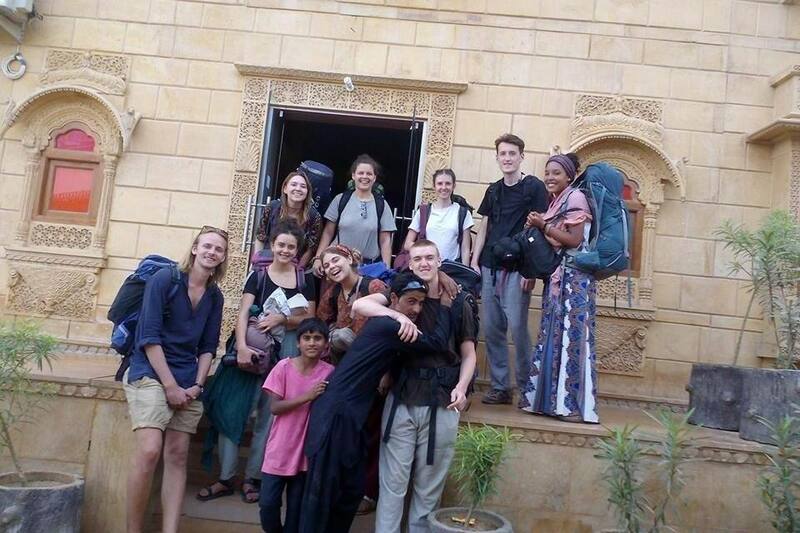 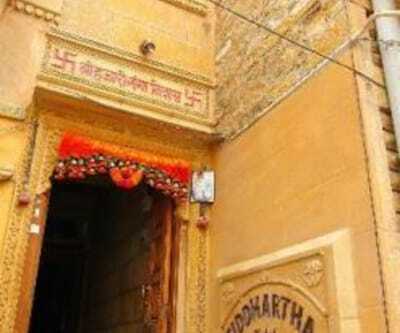 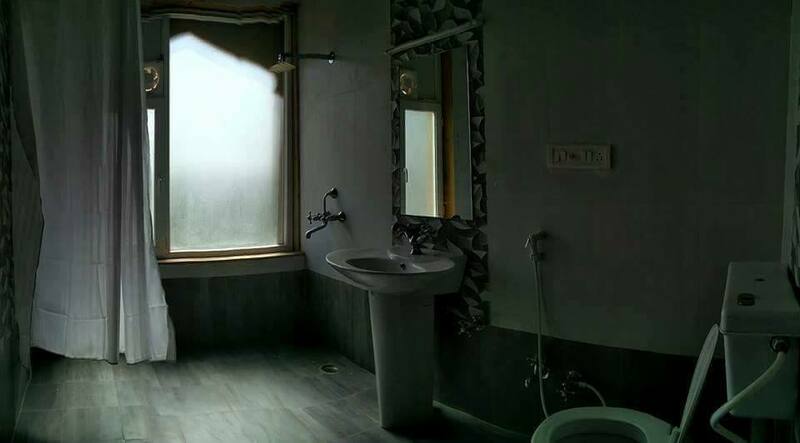 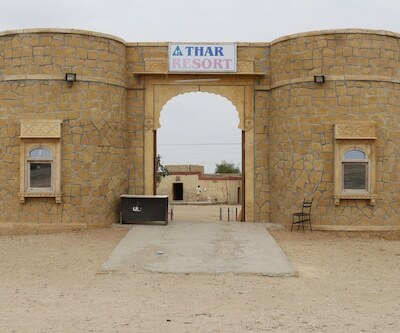 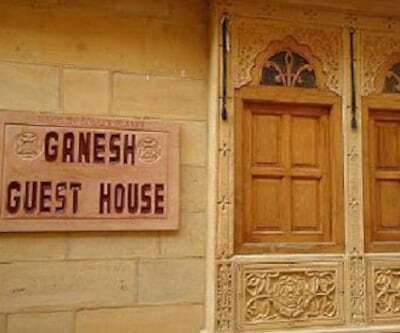 All rooms have attached bathrooms.This Jaisalmer accommodation has a bar, currency-exchange counter, 24-hour front desk, luggage-storage facility, and rooftop restaurant. 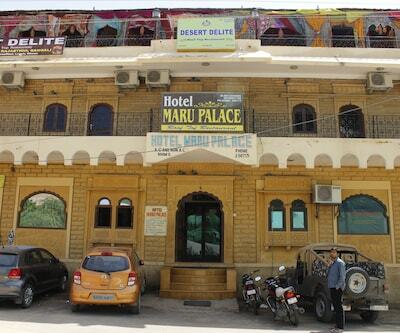 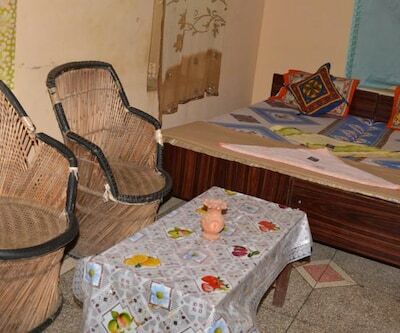 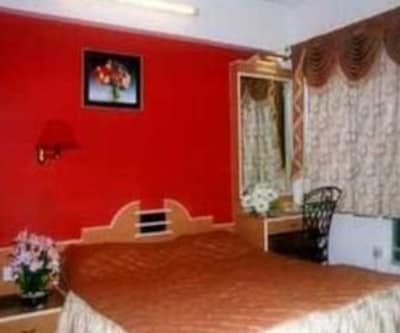 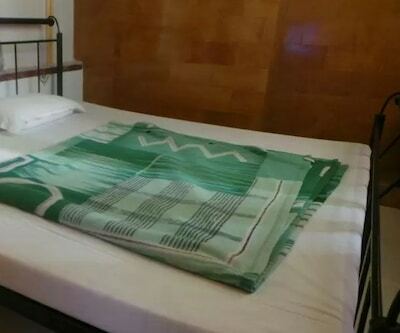 Guests can avail of room service, laundry service, and doctor-on-call service.Some of the tourist spots that guests can visit during their stay at Hotel Abu Safari are Patwon Ki Haveli (1 km), Mata Rani Bhatiyani Ji Mandir (temple; 1 km), and Gadisar Lake (2 km). 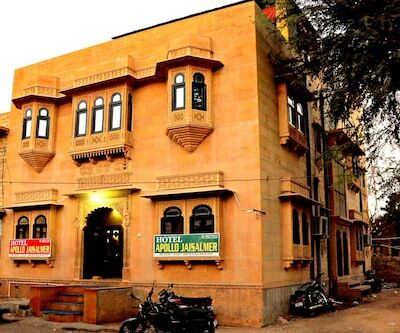 The Rajasthan Parivahan Nigam Bus Stand is at 1 km from this property, whereas the Jodhpur Airport is at 282 km. 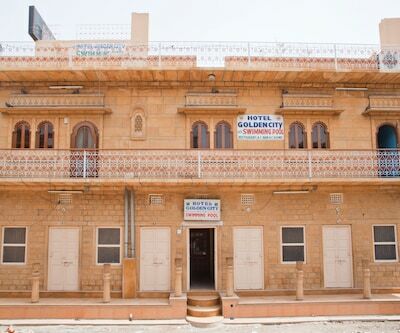 The hotel has a travel desk and provides free pickup and drop service to guests opting to travel by the train or bus. 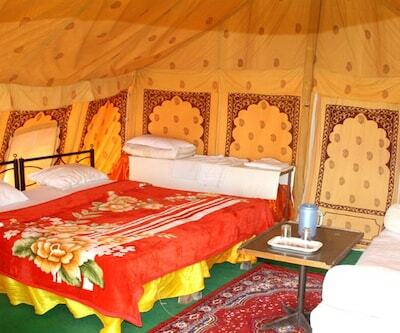 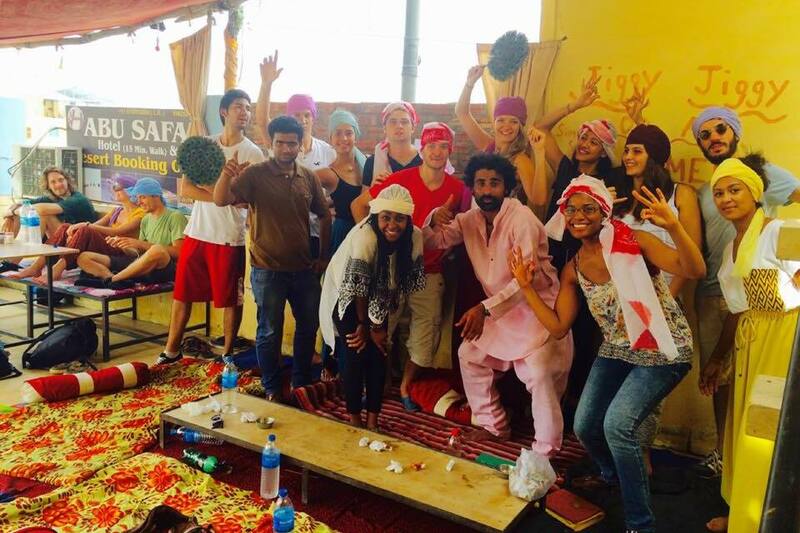 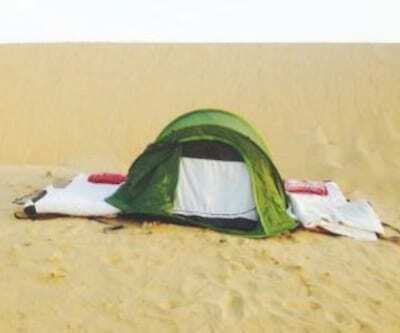 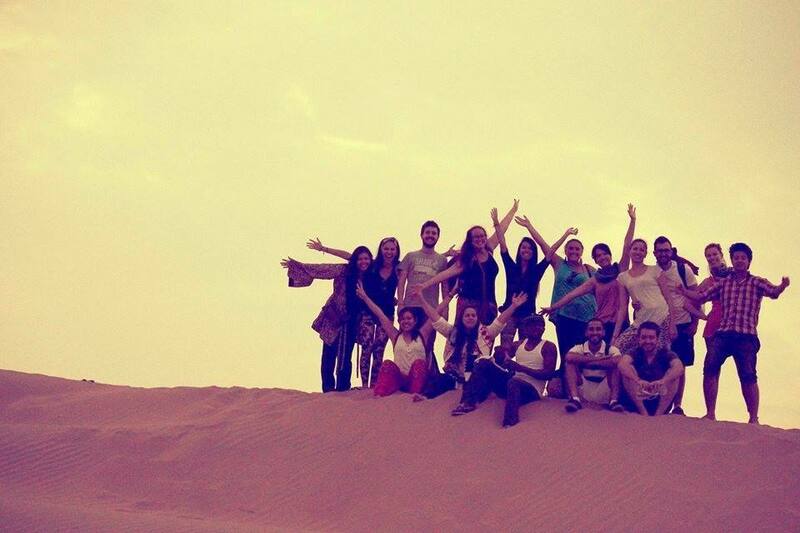 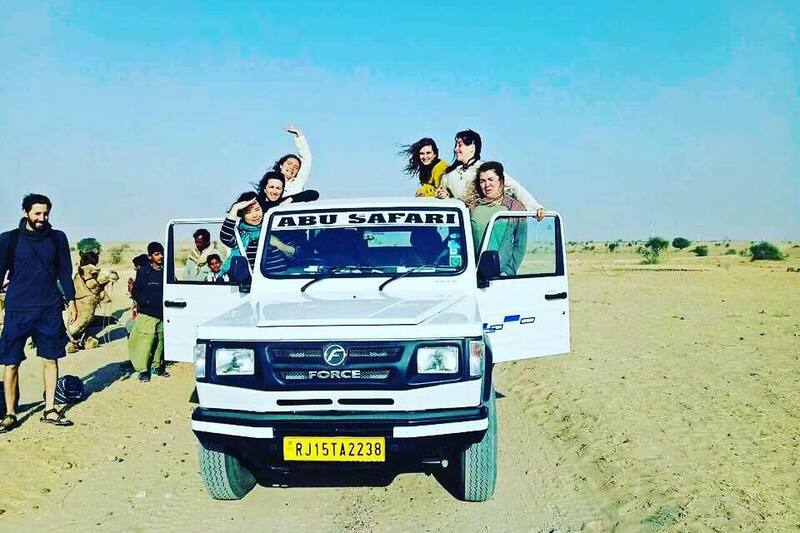 The hotel also arranges camel safaris and jeep safaris for guests.